Dan Long is a graduate of the University of Missouri-Columbia, where he earned a bachelor’s degree in Industrial Engineering. Prior to joining KE2 Therm, he worked for 12 years in the HVACR industry as a manufacturing engineer with Sporlan Valve. time reductions of 90% in multiple assembly areas. 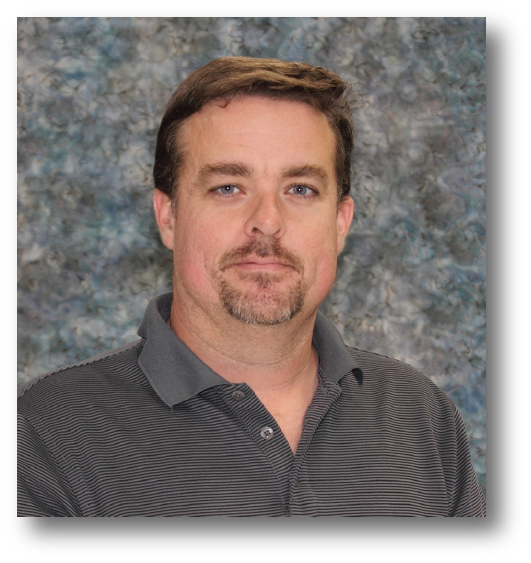 We recognize Dan’s industry knowledge and talent for implementing quality and lean initiatives as assets that substantiate KE2 Therm’s commitment tomanufacture innovative and reliable products.